All our fencing is built to last and comes fully guaranteed for three years. 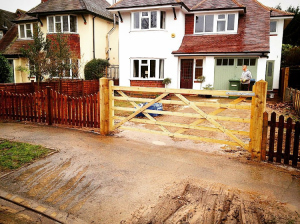 Our great value fencing and gating service is available either on its own or as part of a larger landscaping project. 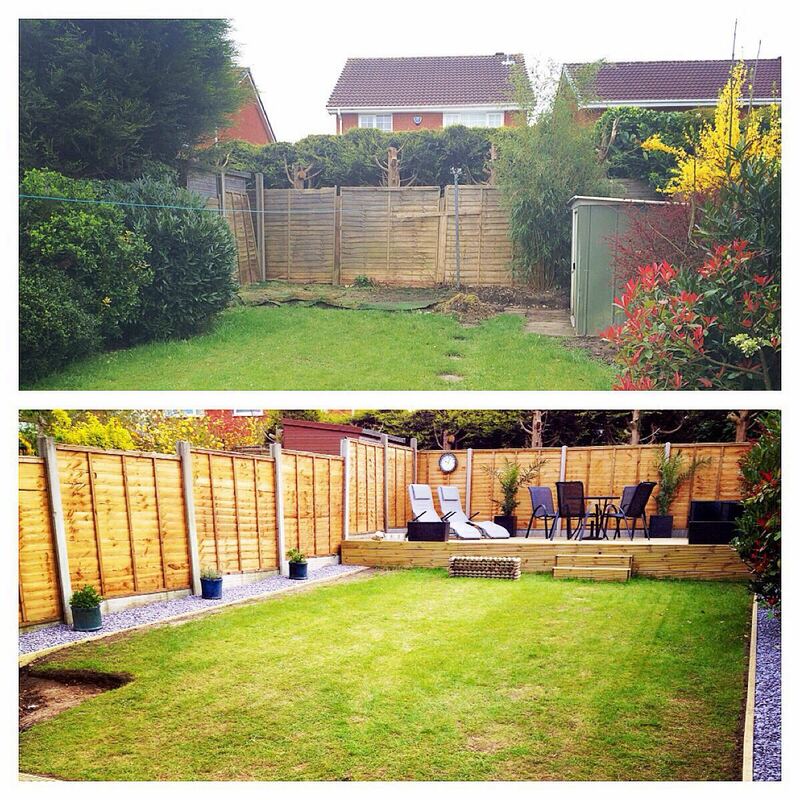 The way your fence is built will depend on the surrounding environment – for example; a very exposed site would need a more solid fence, possibly using concrete posts at smaller intervals than a sheltered garden which could use wooden posts. Wooden posts tend to look better and more natural than concrete plus have the benefit of being cheaper to install. The downside is they will require maintenance and won’t last as long as concrete posts. Whatever type of fencing you desire we provide a customized/bespoke service to suit your requirements. 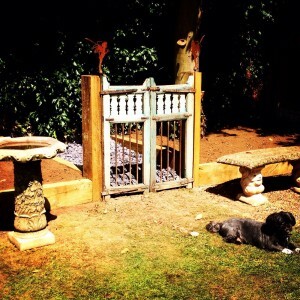 At Perfect Ponds and Landscapes can also install entrance and side gates. All of the Entrance gates we install are made by our suppliers using high quality materials and come in a range of designs and sizes. Every gate is made to your exact size and specifications.